PuROTwist Reverse Osmosis Membranes reduce barium, cadmium, chromium III & VI, copper, fluoride, lead, mercury, nitrate, nitrite, radium, selenium, and TDS. PuROTwist Reverse Osmosis Membranes produce healthier, better-tasting drinking water and cooking water. Omnipure PuROTwist RO Membranes improves flavor of hot and cold beverages including coffee, tea, and juices. 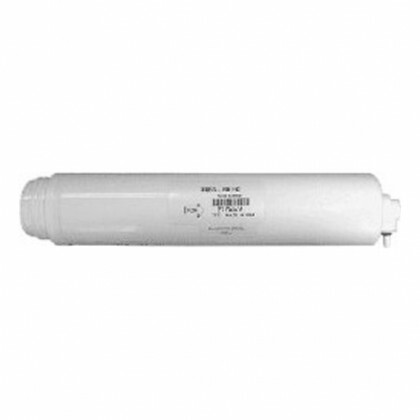 The PuROTwist reverse osmosis membranes are encapsulated membranes. The RO membrane housing and the flow control are included with the membranes. 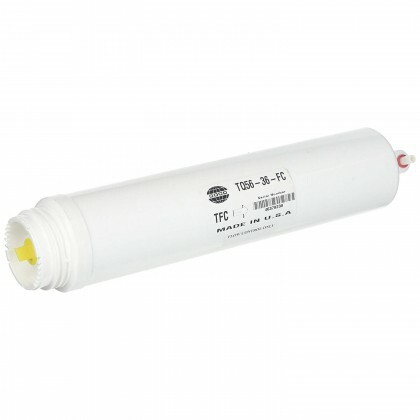 There is no need to buy the RO membrane housing or flow control separately. 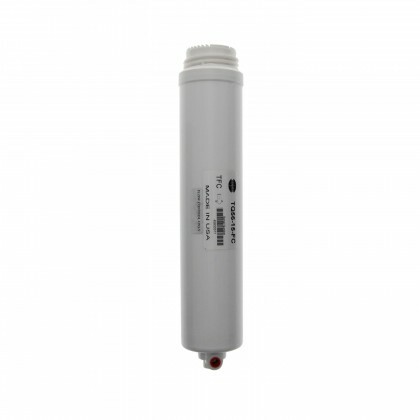 No additional parts are needed to upgrade to a higher gallon per day Omnipure PuROTwist Reverse Osmosis Membrane since these parts are included. 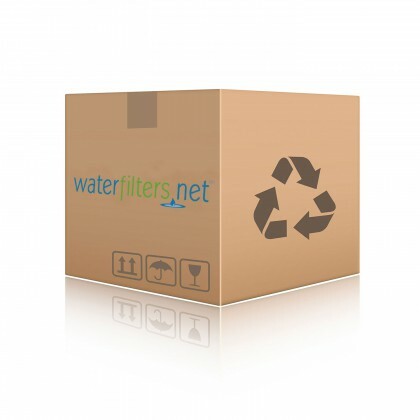 PuROTwist Reverse Osmosis Membranes should be replaced every two years depending on the quality of your water.